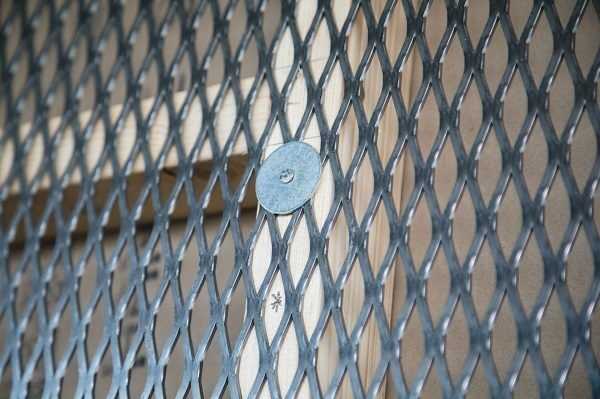 ExMesh™ security solutions are manufactured by The Expanded Metal Company, a renowned specialist in expanded metal mesh solutions. ExMesh™ offers innovative, certified physical security solutions to LPS 1175: Issue7 SR3* which can be used in target hardening to reinforce and improve existing security measures. The ExMesh™ product range includes high security fencing systems, gates and additional metal mesh security systems such as cages. ExMesh™ is used for the protection of staff and assets in sectors including critical national infrastructure, defence, prisons, utilities, education, healthcare and government. 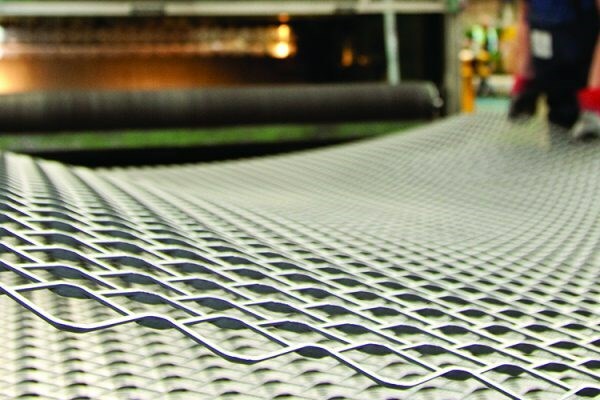 Operating from a 25,000 sqm site in Hartlepool, The Expanded Metal Company is a leader and innovator in the development and manufacture of expanded metal mesh products and was the first UK fencing manufacturer to be awarded ‘Secured by Design’ status. As well as the ExMesh™ security range, The Expanded Metal Company manufactures a wide range of expanded metal mesh products including architectural meshes, micromesh, foil, filtration products, ExPerf – a superior alternative to perforated metal – and walkways. 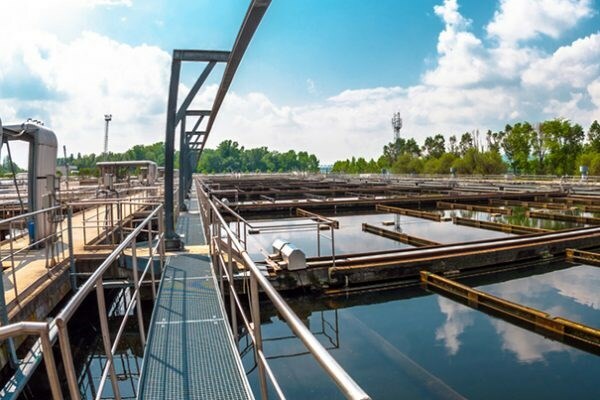 The Expanded Metal Company offers a high degree of technical expertise and manufacturing abilities and supports contractors and end users at all stages of their projects. The Expanded Metal Company also offers specialist capabilities which include roll forming, power pressing, shearing, plasma cutting, spot welding, press braking, CAD/CAM wire erosion, uniform cutting and drilling.